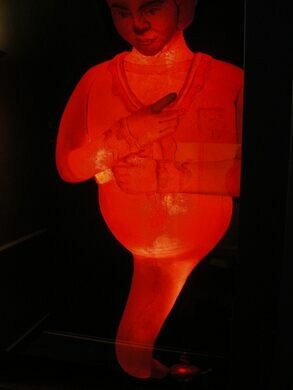 Some of Bruges’ most trafficked and hackneyed tourist destinations are museums about the most iconic Belgian foods: fries and chocolate. 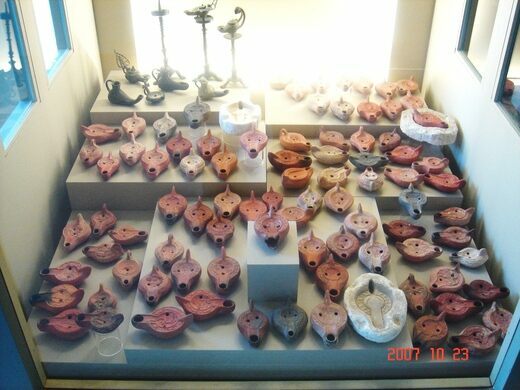 While those museums appeal to the masses, their sister museum is dedicated to a more esoteric though no less important topic: lamps. 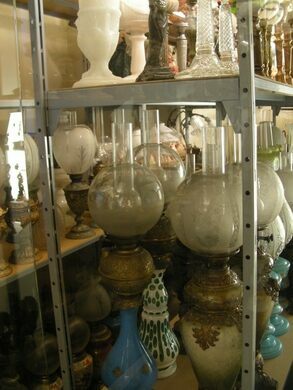 The most endearing thing about Lumina Domestica (The Lamp Museum) is that it truly feels like the passion project of a devoted collector. 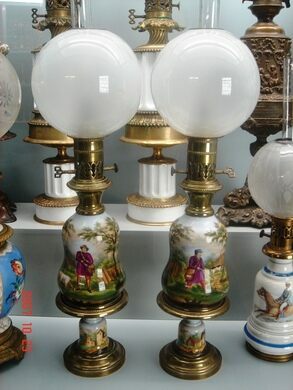 The collection features a staggering array of more than 6,000 lamps, though it doesn’t display all of them at once. 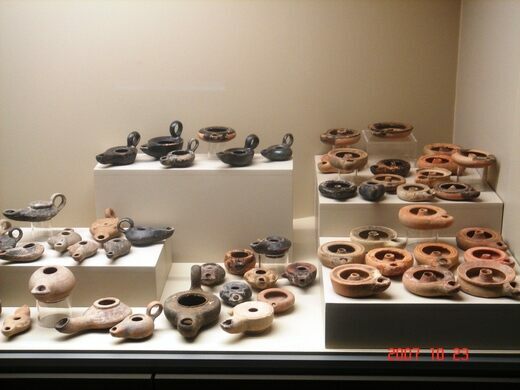 The museum has items spanning from the earliest prehistoric clay lamps to oil lamps that look like they’re holding a genie inside to much more recognizable modern examples. 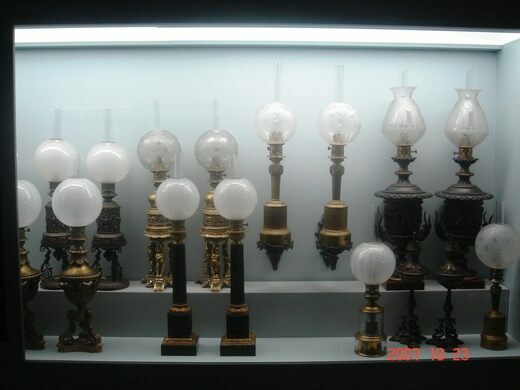 These artifacts are accompanied by a bevy of text and video explaining more about the history of lamps, focusing primarily on indoor lighting.